To increase the number of women in leadership in the business world through education, collaboration, and community. Join us for lunch and learn about the value of an MBA and Executive Education’s non-degreed classes for women. Hear from female professionals who will share their experience and how they balanced a graduate-level education with work, life, and other important commitments. Join us for lunch and learn about the value of an MBA and Executive Education for women. Hear from female professionals who will share their MBA experience and how they balanced a graduate education with work, life, and other important commitments. The event is free of cost and we encourage you to bring a guest. What is the Value of an Eccles MBA for Women? An MBA teaches you new business, analytical, decision-making, and leadership skills. An MBA experience reveals your strengths and fortifies you for future challenges. 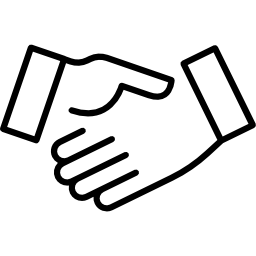 Make lasting connections and invaluable relationships with fellow professionals. Realize your career potential with an advanced degree that is flexible and portable. Whether you have a clear destination in mind or want to explore the possibilities, an MBA provides women with the expertise, credibility, and confidence they need to make the most out of their career. 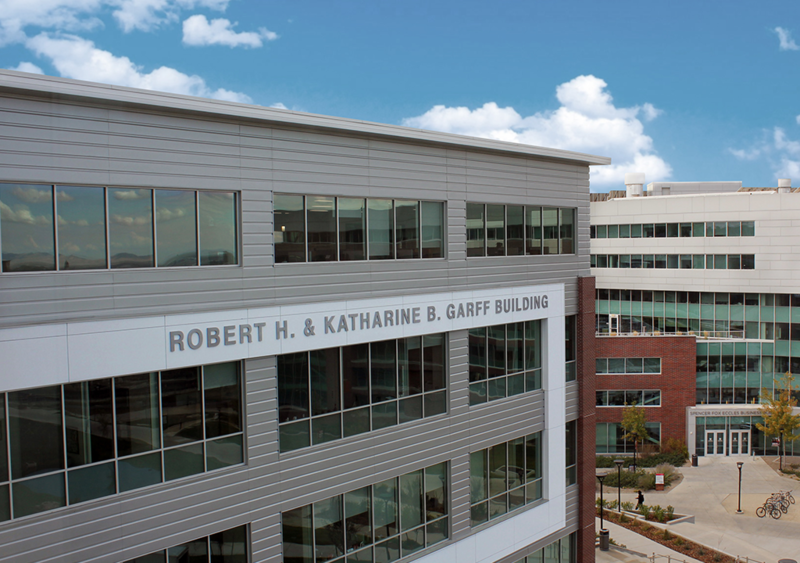 The University of Utah’s David Eccles School of Business offers four, AACSB-accredited MBA program options that are ranked top 10 in the West, along with non-matriculated Executive Education courses. For those seeking non-degree business and leadership development, with a Women’s Leadership Certificate designed for female professionals. Women are benefiting from earning an MBA like never before. Learn why. Learn 3 key strategies that women can employ to overcome barriers in career advancement. Navigate office politics with these 4 tips from 3 Eccles MBA Alumni. Hear from female Eccles MBA students and alumni on how they balanced work, life, and a graduate degree. 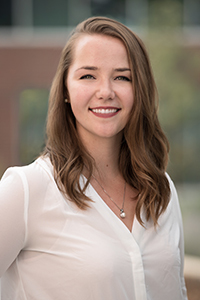 Learn what led our female students to pursue an Eccles MBA, the challenges they faced and overcame, and how they’re using their degree today. Eccles School faculty are skilled teachers, innovative researchers and global thought leaders who are shaping the strategic pioneers of the future and transforming business practices worldwide. Here are just a few of our star female faculty members. Dr. Jennifer Cummings is a certified conflict mediator and emotional intelligence consultant. Cummings’ areas of research include interpersonal and professional communication, leadership, conflict management, team relations, and public speaking, among others. 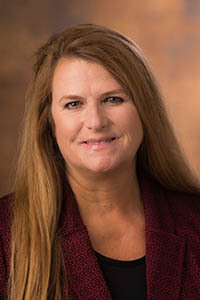 Her papers have won several top paper awards from the Western States Communication Association and the National Communication Association, and she has been recognized at the David Eccles School of Business with the Daniels Fund Leadership in Ethics Education Award and the Brady Faculty Superior Teaching Award. 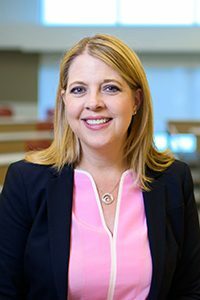 Dr. Teresa Pavia is an active researcher in product management, new product development, consumer behavior, pricing, and in the intersection of consumer behavior and health care. Among her publications are articles in the Journal of Consumer Research; Journal of Marketing; Journal of Macromarketing; Journal of Marketing Management; Consumption, Markets and Culture; and Management Science. She has also served on the board of the Pitney Bowes Bank for 18 years. 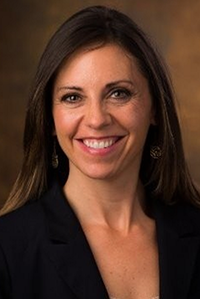 Andrea Thomas recently joined the University of Utah after a 23-year career in brand management, retail marketing, innovation, and sustainability. 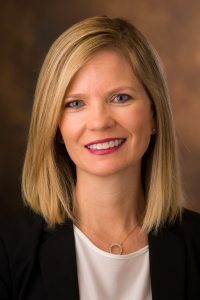 Her previous positions include Senior Vice President of Marketing at Walmart and Vice President of Global Chocolate for the Hershey Company, as well as 13 years in brand management at PepsiCo. 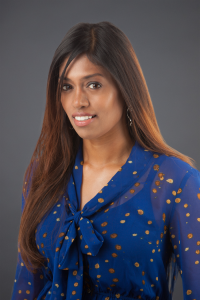 Vandana Ramachandran’s research interests lie in the domain of information systems economics – specifically the impacts of information asymmetry and frictions in electronic markets, and the new and emerging crowd-based electronic markets. 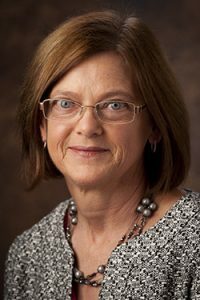 Her work is published in Information Systems Research and Journal of Management Information Systems and has been presented at several peer-reviewed conferences. 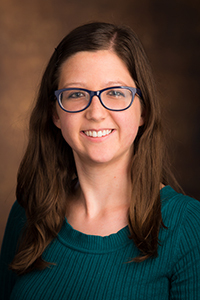 She is also the recipient of research grants from the Net Institute, the Stempler Award for Research, and the Dean’s Fellowship for Summer Research. Our efforts to support women in business are constantly evolving. Signing up for updates is the best way to ensure that you don’t miss a chance to connect with our female students and alumnae, hear from our world-class female faculty, and meet other rising women in the business world.